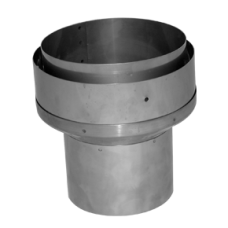 Need a flexible flue liner and chimney liner for a wood burner? 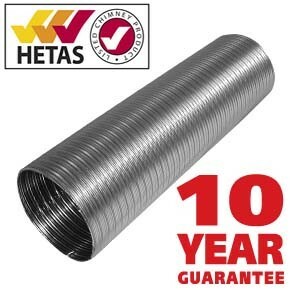 If you are installing a new chimney flue and are in need of a flexible flue liner you can choose either our Standard 316L grade stainless steel flue liners with a 10 year warranty or upgrade to a premium grade 904L grade chimney liner with a 25 year warranty. 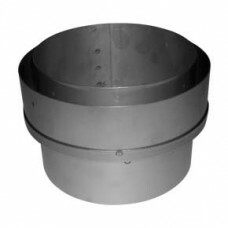 Available in the following diameters: 4 inch 100mm, 5 inch 125mm, 6 inch 150mm, 7 inch 180mm, 8 inch 200mm, 10 inch 250mm, 12 inch 300mm and 14 inch 350mm. 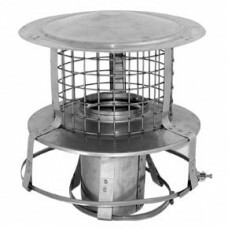 Our Class 1, multi fuel Flexible flue liners are HETAS approved and made from double skin stainless steel and are suitable for appliances like wood burners and multi fuel stoves burning cured dry wood, solid fuel (coal, coke), gas and heavy oil. 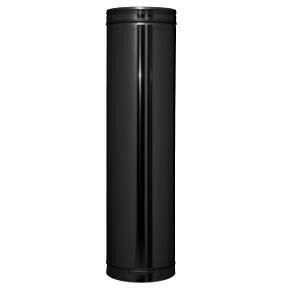 A flue liner can be installed into a masonry chimney to produce a continuous and unbroken flue from the appliance to outlet. 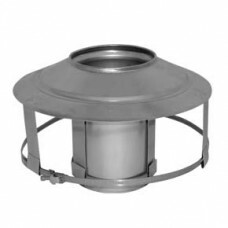 This prevents flue gasses escaping though disintegrating brickwork and provides the optimum flue diameter for the appliance. 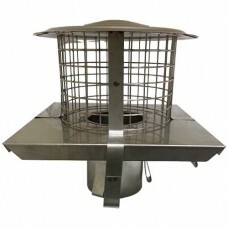 The type of flue liner required will depend on the application and type of appliance being used. 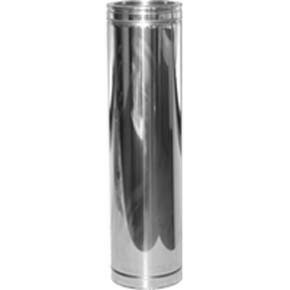 Both 316 grade and 904 grade stainless steel flue liners are suitable for multi fuel / solid fuel, however if you choose to burn smokeless fuels, or to slumber your appliance (e.g turn it down over night), you are advised to use a 904 grade liner. If you have an existing fire place and have a chimney stack and are looking to install a wood burner or stove then you will most likely need a flexible flue liner. 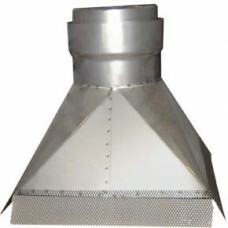 Or perhaps you are looking to renovate and reline your existing chimney then a flexible liner can be easily installed and can increase the fuel efficiency of your wood burner. 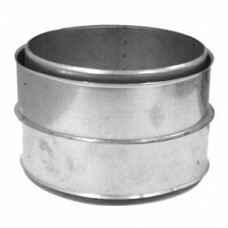 Flue Direct can supply you with high quality, double skinned, stainless steel flue liners which are carefully manufactured in order to withstand the force of being pulled down a chimney as well as the high temperatures of the burning fuels and damp conditions from within a chimney. 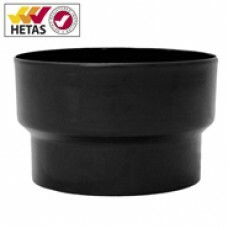 You can have complete confidence in our flue liner with our 316/316 grade HETAS approved Multi fuel / solid fuel liners tested to EN1856-2 T450 N1 D V3 L50012 G (10 Year Warranty) and our 904/904 grade liners are tested to EN1856-2 T450 N1 D V3 L70012 G (25 year warranty). 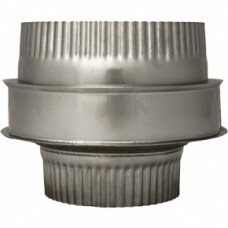 You will need to know which diameter of liner you will require depending on your stove and chimney. 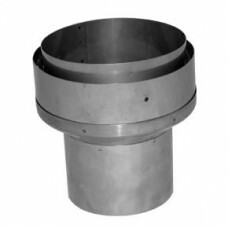 We can supply flue liner in your required diameter size including the most popular 125mm 5" or 150mm 6". 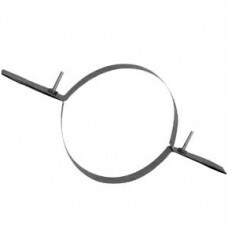 You can then select the length of the liner depending on the height of your chimney from the base to the top of the chimney stack (this can also be trimmed onsite to your exact length required). 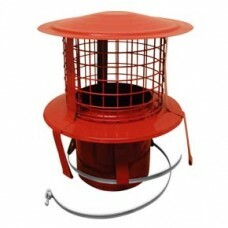 It is advisable to have your chimney swept before you install you liner. 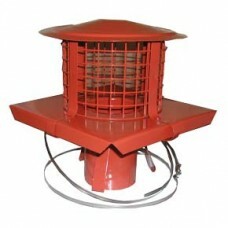 Once installed, your flue / chimney system should be visually inspected as per the UK Building Regulations, Document J . 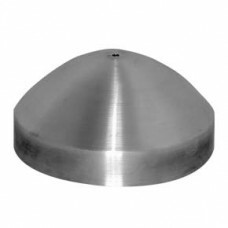 This ensures that all flue liners are appropriately installed; that they are the right size for the appliance requirements and that there are no obstructions. 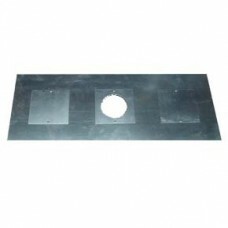 We can provide also provide you with everything else you will need at the bottom and top of your installation such as Register plates, vitreous enamel stove pipe, pot hanging chimney cowls, installation packs, top plate / clamp / rain cap and any other flue accessories you may need. 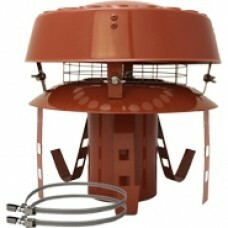 N.B If your appliance is NOT DEFRA approved and is going to burn wood then you should use a minimum flue size of 150mm 6". 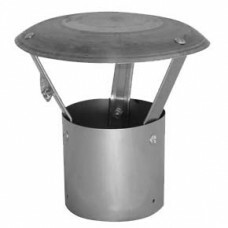 Therefore if you have a non DEFRA approved stove with an outlet of 125mm 5" the you should increase your flue size to 150mm as recommended by Building Regulations. 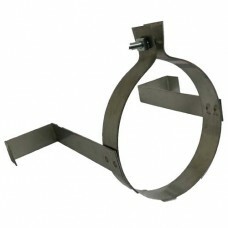 We can supply you with an increasing adaptor from 125mm-150mm. 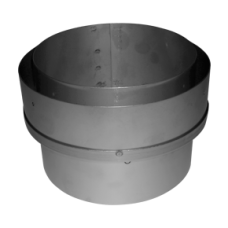 Please note it is important for new liners for wood burners to be swept by a professional chimney sweep before use each year. 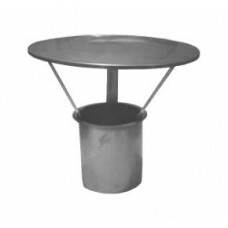 How to fit a flue liner? Click here for fitting advice. Our team has years of hands-on experience selling chimney and flue supplies and can advise you on all the parts you'll need for your project and how to install them to comply with HETAS regulations. 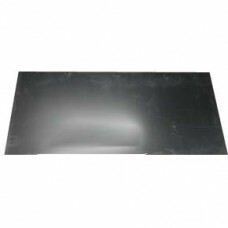 Our massive stocks and buying power means that we sell our products at the very best price to the trade and the public. 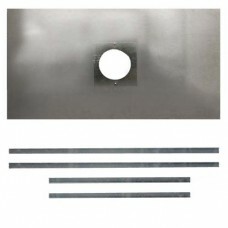 Our support, design service and aftercare will also provide you with peace of mind. 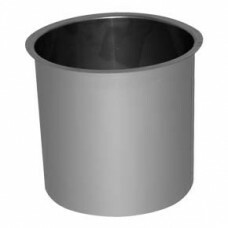 You can buy our flue liners directly from our secure website and if you order before 1pm, we will dispatch your items on the same day. Also please feel free to contact us by email or call us with any questions you may have or for us to place your order over the phone. 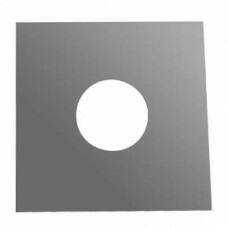 You can also check out our Blog section for the latest news and offers.